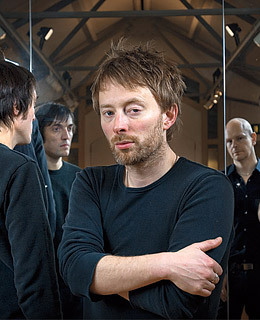 Radiohead has been named as one of the most influential people in Time magazine’s annual Top 100 list. Warner Music Group’s Edgar Bronfman, Jr penned the article, which appears after the Steve Jobs one. Amusing, huh?